Most of us can deal with a little pain. We may have the occasional ache from overdoing it at the gym or a twinge from bumping our shins on the bed, but most of the time we can ignore it, take an anti-inflammatory and go about our day. But when pain is widespread throughout your body and is accompanied by fatigue, changes in mood and sleep patterns, you may be dealing with a more serious physiological condition. Sound familiar? 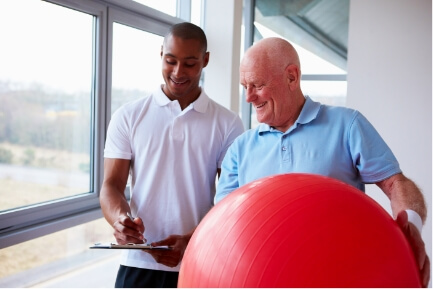 Contact Partners in Physical Therapy to find out more about your symptoms and get a jump start to recovery. Regardless of where you are on your journey, it is possible to have relief from your worst symptoms through physical therapy services. Contact Partners in Physical Therapy today at Lake Charles, LA center for more information or to request an appointment and find out how we can get you on the road to recovery.